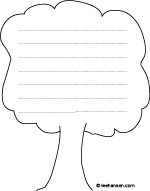 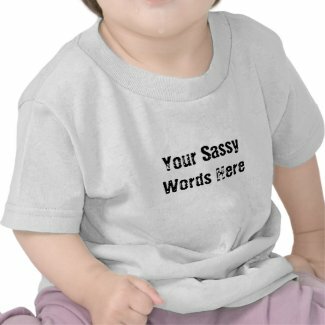 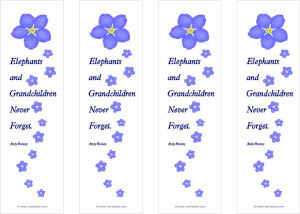 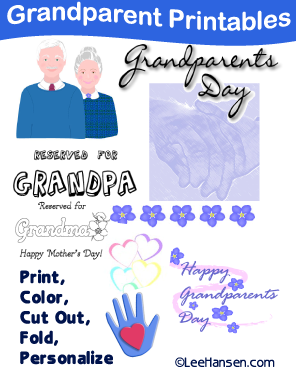 Printable grandparent gifts and greeting cards to craft for grandmothers and grandfathers. 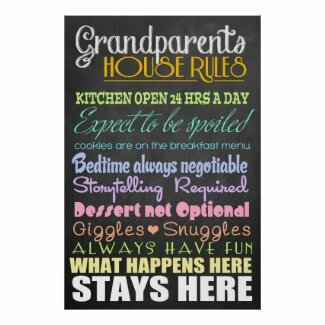 Grandparents Day is celebrated on the Sunday following Labor Day (September) in the USA. 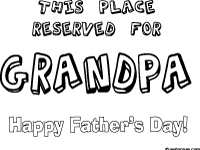 Make something special for Grandma and Grandpa! 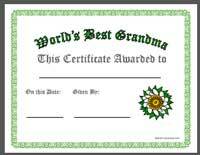 Ready for you to add grandmother's name, the date and your name, a full color printable Best Grandma award certificate has a lovely flower decoration. 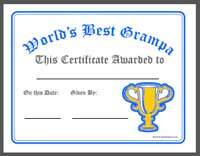 Make Grandpa smile with this trophy imprinted award that says he's the world's best grandfather ever.